press room PORTICA - good news! Kempen. PORTICA continues to expand its e-commerce consulting services. In addition to its wide range of solutions for web shops, payment, customer service, warehousing, logistics, returns, credit control and sales promotions, the process service provider is now also helping online shop operators to win back customers who abandon their shopping baskets. 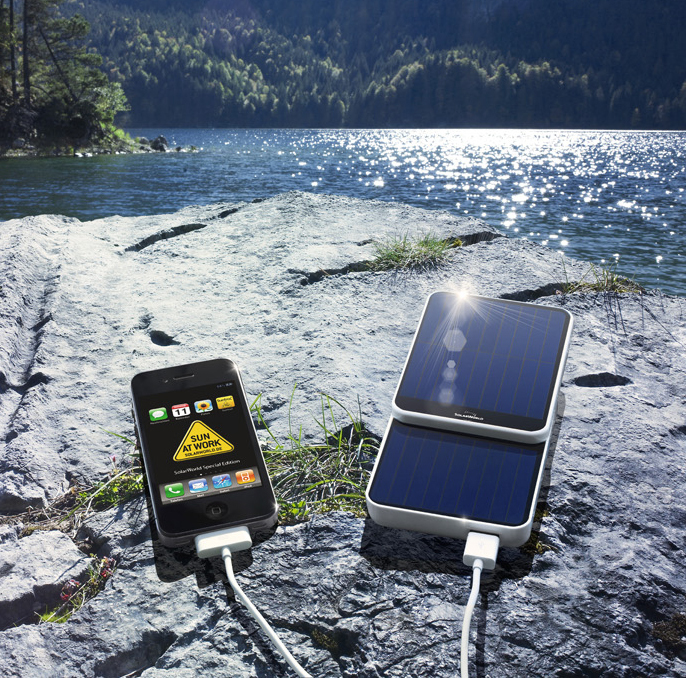 In order to achieve this, PORTICA has entered into a partnership with uptain GmbH. Kempen / München. Retailers and manufacturers will find personalised solutions which meet their exacting requirements for e-commerce fulfilment when they turn to PORTICA. This was the message many visitors picked up on at the recent Internet World e-commerce trade show in Munich. 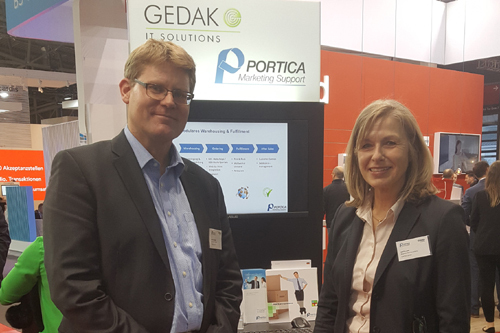 There, the process service provider PORTICA’s trade show team presented the company’s very broad solutions-oriented competence. Kempen. 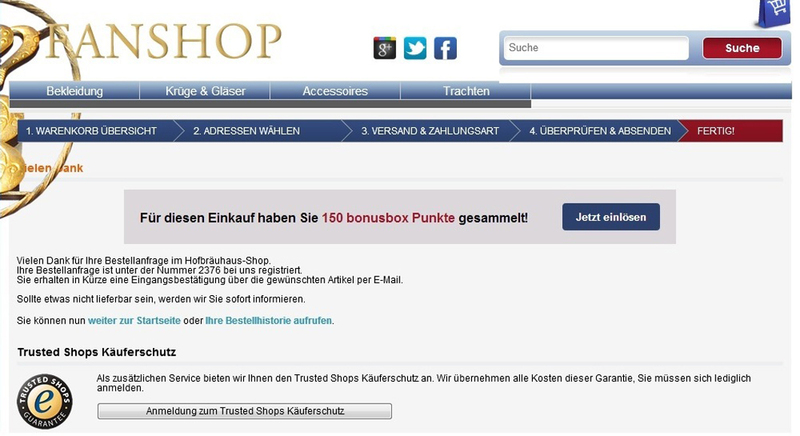 AIDA Cruises has a new partner for its online shop www.aida-onlineshop.de: the e-commerce specialist PORTICA. The process service provider has breathed new life into the existing platform and set up an innovative, highly scalable technical infrastructure which allows it to efficiently and reliably cover all tasks associated with this demanding e-commerce project, from the web shop itself to logistics, credit control and customer service. Kempen. The process service provider PORTICA has signed a cooperation agreement with the financial services provider Concardis. The agreement covers the companies’ existing successful collaboration integrating payment solutions into the e-commerce platform PORTICA shop. Under this arrangement, PORTICA customers benefit from the advantages of highly automated payment management and credit control, including a straightforward interface with the online payment system paydirekt. Kempen. The process service provider PORTICA has developed a new marketing program for a leading chemical company, aimed at certified partners within the construction industry and based on highly-specific unique requirements. Within the space of three months, the marketing logistics experts created a new promotional material shop with a wide range of components, and are now providing a professional order processing service. Kempen. PORTICA is ramping up its activity in the international automobile industry with two new projects. In one project, the marketing support specialists are now assisting one of their long-term customers – one of the strongest automobile brands in the European Union – with a new centralised promotional material programme in Eastern Europe. In the other project, they are helping another world-leading automobile manufacturer with efficient logistics for promotional materials for retailers and end customers in Germany. Kempen. PORTICA has completely overhauled its in-house IT system for managing rewards- and cashback-based promotions and competitions. 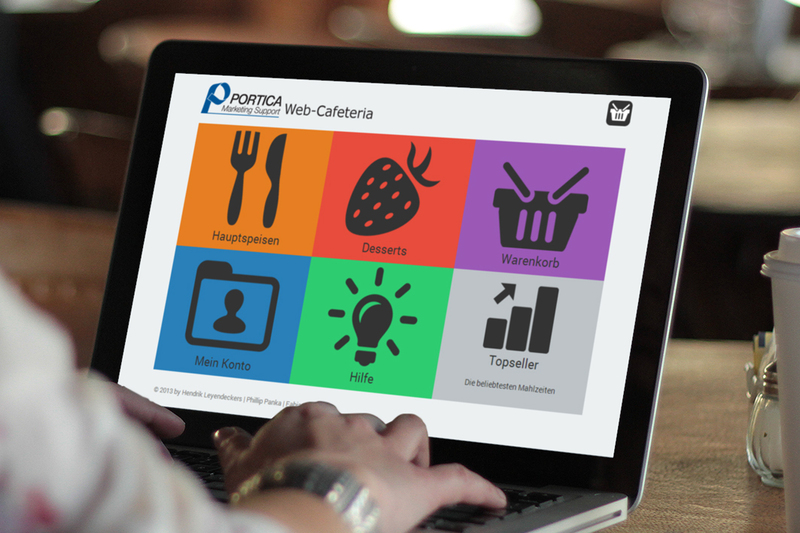 The new WebCampaignManager (wcm) lets businesses who implement promotional campaigns with PORTICA keep track of them more easily and more reliably than ever – and to intervene to correct them when necessary. Kempen. For cashback promotions of all sorts – be they partner commissions, customer rebates, bonus payments, promotional activities or survey rewards – businesses working with PORTICA now have another option for issuing payments. The marketing and e-commerce logistics firm is one of the first providers to offer PayPal Masspay, integrating the service into its campaign management system PORTICA wcm. Using this system, payments can be made to participants’ PayPal accounts with a minimum of setup time. Kempen. PORTICA is seeing real growth in one of its core business fields – sales promotions. Another well-known beverage brand has now chosen the marketing support specialist to handle a rewards scheme, benefitting from a wide range of services all delivered from a single source. Kempen. Online sales turnovers are rising all the time, according to the experts at the Cologne E-Commerce Center, both in the business-to-customer (B2C) and business-to-business (B2B) sectors. It’s not enough, however, to set up an online shop or an ordering portal and leave it at that: the demand now is for cross-channel strategies, an attractive shopping experience and more. PORTICA is the ideal partner to make all this happen. This full service provider for IT, logistics and financial and customer service processes provides PORTICA shop, an e-commerce solution providing businesses with professional support from the very first step. Kempen. There comes a point in every retailer’s development – no matter whether B2B or B2C – when an enterprise resource planning (ERP) system becomes essential for managing the flow of goods through the business process. The market offers a range of solutions in different price classes, but PORTICA’s customers have no need to grapple with it all: They can rely on PORTICA erp. It offers retailers of any size, in any market, the ability to easily, intelligently and innovatively manage all their processes, from receipt of goods to order management and shipping. Kempen. Bringing together logistics, information and finance management lets businesses realise demanding projects in the field of promotional product logistics and sales promotions. This is exactly what PORTICA will be demonstrating from the 7th to the 9th of January 2015 at PSI - the leading European trade show of the promotional product industry - in Dusseldorf. Together with the te Neues publishing group, the full service provider for IT, logistics and financial and customer service processes will be appearing at the Technology Forum in Hall 12, at stand A35 TF. Kempen. Another international drug manufacturer is replacing its existing promotional material solution with services from PORTICA. 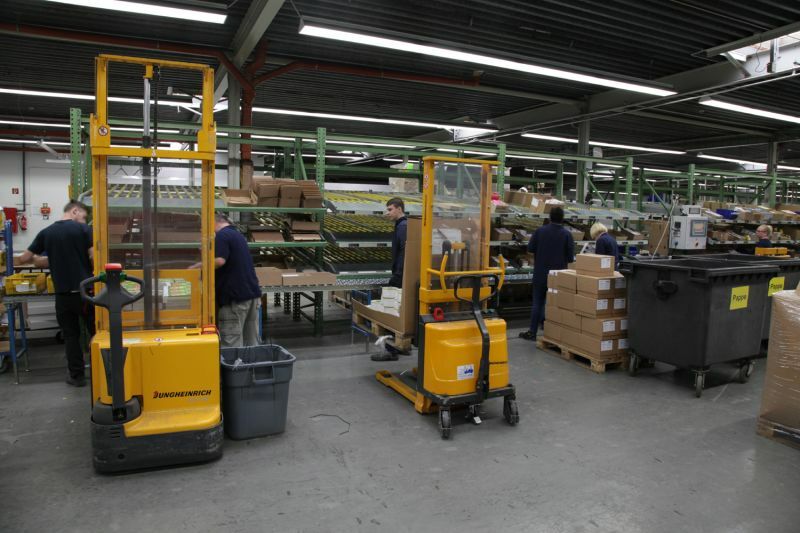 These include setting up a promotional material shop, item management, warehousing and shipping. The decisive factor was the ability of this full service provider in the fields of IT, logistics and financial and customer service processes to meet the pharmaceutical sector’s specific requirements reliably and on time. Kempen. One of the world’s largest international food producers has implemented a successful sales promotion with PORTICA. From the beginning of March until mid-July, the full service provider for IT, logistics and financial and customer service processes supported a campaign promoting a specific type of pudding, taking responsibility for 65,000 participants in Germany and 5,000 in Austria, while adhering to strict data protection requirements. Krefeld / Kempen. From Rover the retriever to Tiger the house cat, countless animals across Germany are receiving delicious goodie bags every day. The animal-friendly store Tierschutz-Shop is promoting the adoption of new four-legged friends – and now PORTICA is helping, too. The full service provider for IT, logistical, financial and customer service processes assembles the packages, forming one waypoint on a shipping route which actually begins a little earlier. Kempen. A web shop’s product photos strongly influence purchasing decisions, which is why they need to meet specific requirements. They should realistically depict important details in order to show the product at its best. With PORTICA, shop operators can now leave product photography and all its associated challenges in the hands of trained professionals. Ingelheim / Kempen. Weber-Stephen is igniting barbecue fans’ passion: the inventor of the original kettle barbecue is providing fan packages and barbecue books for customers who buy certain products this season – and PORTICA is helping. 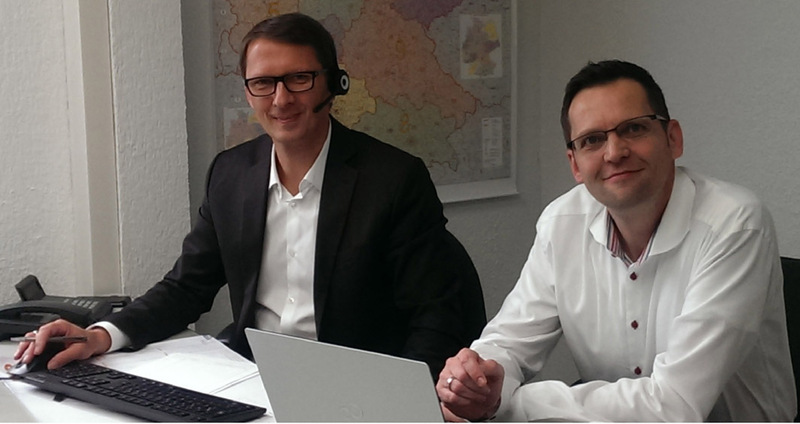 The full service provider for IT, logistics and finance has successfully implemented a large-scale sales promotion for Weber with 40,000 participants. Freiburg / Kempen. 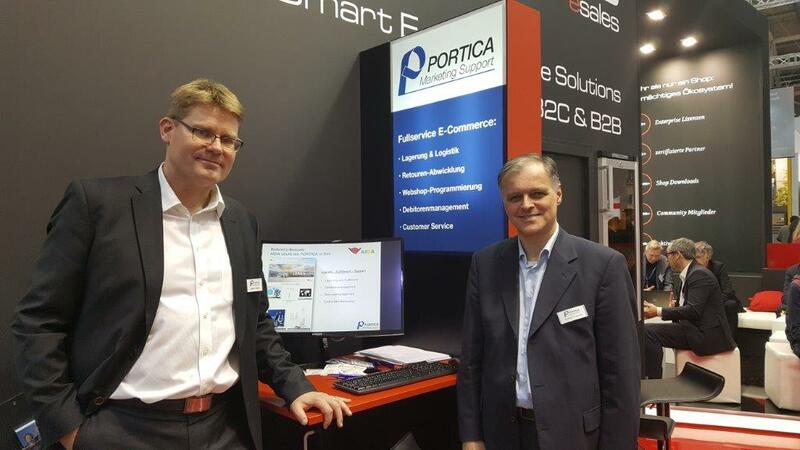 “Functions that make the difference – B2B from PORTICA”. This is the motto with which PORTICA will introduce itself at the OXID Commons e-commerce trade show and conference on the 22nd of May in Freiburg. The company will present some of its specialist features for the PORTICA shop, based on the e-commerce platform OXID Enterprise Edition. These features, which complement OXID’s already extensive range of standard functions, were developed specially for digital business-to-business sales. Kempen. Digital selling is becoming an increasingly vital part of the business world. According to a study by the IFH (Trade Research Institute) of Cologne, “The B2B e-commerce market in Germany, 2013”, the business-to-business sector makes up 95 percent of the total e-commerce market. PORTICA offers the perfect solutions to help businesses make the best possible use of this enormous potential. Kempen. MTD Products AG, a manufacturer of MTD, Cub Cadet and WOLF-Garten branded gardening equipment, is relying on PORTICA’s skills for two sales promotions. Originally, the company sought a service provider who would simply carry out process testing as part of two Spring promotions for WOLF-Garten, to last until the 15th of May 2014. Now, though, PORTICA is seeing both campaigns through to the finish. Kempen. Selling products through a wide range of channels is all part of a day’s work for many online retailers. So too for the British home-shopping pioneer Lakeland, which last year extended its e-commerce business into Germany. The company now also uses the Amazon Marketplace platform to sell goods – a step supported by its credit control system, thanks to integration completed by PORTICA. Kempen. Michael te Neues, data protection officer at PORTICA, is the new chairman of the DirectMail Services Council of the DDV - the German Dialogue Marketing Association, or Deutsche Dialogmarketing Verband. Members of the group elected the former vice-chairman to succeed Frank Steffes in the role. This means that for the next three years, Michael te Neues will act as the bridge between council members and the DDV’s board of directors, as the membership’s position in on the association’s board is closely linked to the function of the council chairman. Kempen. The telecommunications service provider M-net has set up a new promotional logistics system with the help of PORTICA and handed it over to the full service provider for IT, logistical and financial processes. Starting immediately, the previous solution is being replaced with a modern B2B shop for promotional materials, with business-specific functionality and a logistical system running in the background. 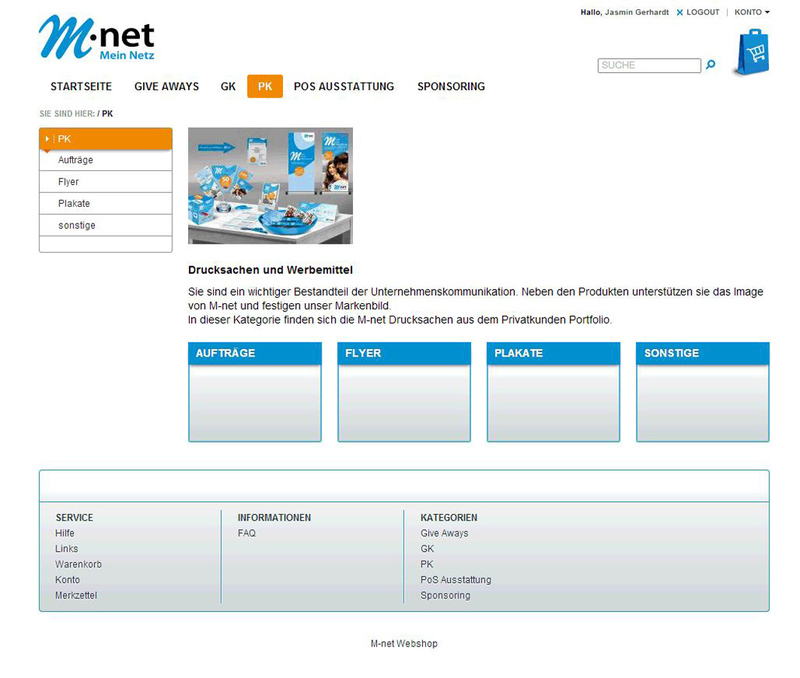 M-net can easily and precisely manage its promotional materials – retaining a complete overview of the situation. Kempen. PORTICA has expanded its range of debt collection solutions, connecting a customer’s credit control system with Prodefacto Forderungsmanagement GmbH. The result will benefit all interested web shop operators, as PORTICA, a full service provider for IT, logistical and financial processes, is integrating its new partner Prodefacto’s products – or those of other existing providers, as required – into the PORTICA e-commerce services range, allowing businesses to mitigate missed payments and high receivables. Wiesbaden / Kempen. PORTICA has again been awarded the Seal of Quality in Data Processing and Fulfilment by the DDV, the German Dialog Marketing Association. In awarding this seal, the DDV has certified that PORTICA meets the quality and service standards of the DirectMail Services Council, guaranteeing exceptional client- and consumer-friendly work in these areas. Kempen. 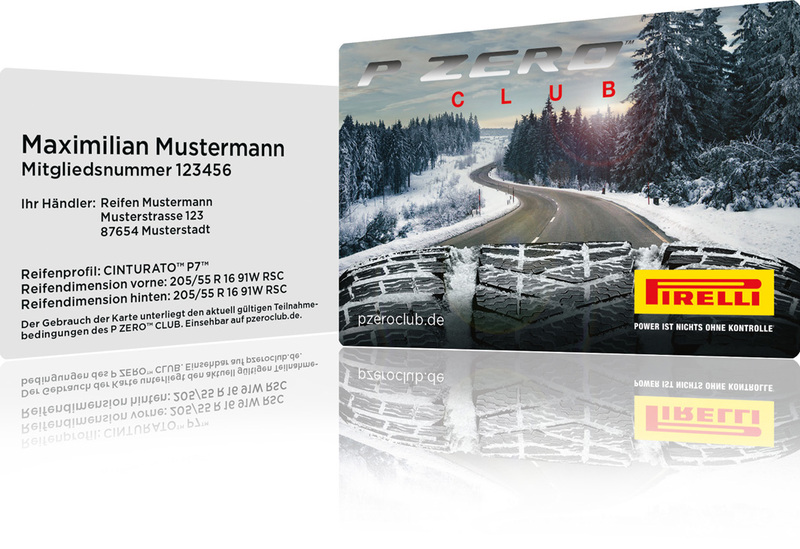 Once again, PORTICA has performed masterfully for Italian tyre manufacturer Pirelli – this time for their 2013 winter promotion. As part of the three-month-long cashback campaign, the Kempen-based team ensured that customers buying Pirelli tyres received money back on their purchases. The process service provider for IT, logistics and finance set up a dedicated microsite, sent out registration cards, captured incoming data, checked it and sent out cheques. The services provided also included a customer service hotline and full reporting – as well as registering customers with the P Zero Club, for which PORTICA is also the point of contact. Kempen. Things were slowly threatening to get a little cramped at PORTICA GmbH Marketing Support. After all, the process service provider for logistical, IT and financial services has grown considerably in the past two years. This is why this month, the company opened a new plant in the conveniently-located town of Kempen. Kempen. In the world of commerce, the internet is a vital sales channel. But as a study by artegic AG titled “Online Dialogue Marketing in Retail 2016” has found, one in three businesses has no online shop of its own. The investment costs and work required are often seen as insurmountable hurdles. PORTICA aims to solve this problem. As a full service provider for e-commerce, the company’s portfolio includes not just intelligent services and solutions, but also its own specialist offerings for an easy start in the lucrative e-commerce sector. Munich / Kempen. This year, PORTICA will attend the e-commerce trade show Internet World for the first time. On the 25th and 26th of February 2014, the process service provider for e-commerce will present its product lineup at this industry event in Munich. As an established provider, PORTICA has years of experience providing a complete set of e-commerce services: PORTICA counts over 60 customers of all sizes in a wide range of industries.